Chinese Americans must seek greater impact and influence in the land we live and call home. To do this, we have to contribute to the greater good through adding value to our community, its people and their well-being to earn respect, trust and ultimately influence in politics. Our goal is not only to advocate the need for engagement, but to actually give direction, provide the way, find the path, and give guidance in projects, opportunities and activities that lead to hands-on training and experience according to one’s own interests, abilities and aspirations. 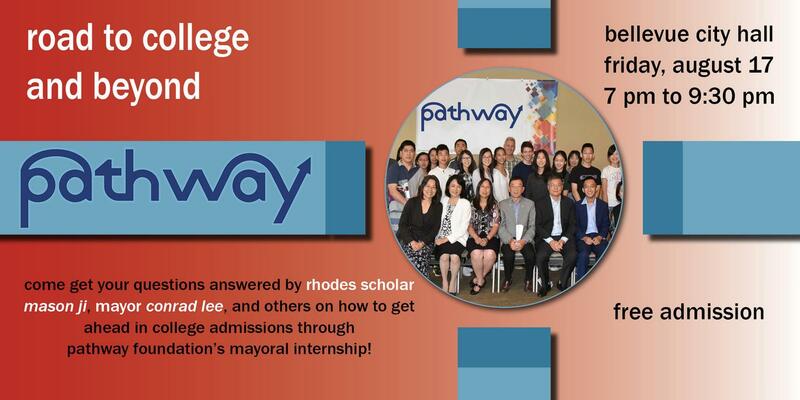 Visit our programs page to learn more about what Pathway Foundation does.